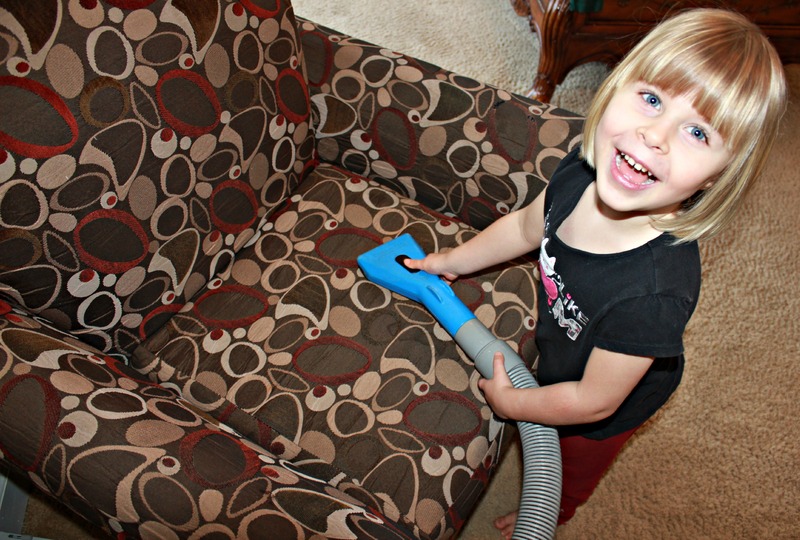 Welcome to our family owned carpet cleaning business. There is something unique about doing business with a family owned company that just makes you feel good. It feels natural and honest. The truth is people these days spend their money where they get the best deal on the best service from someone they trust. We work hard every day to make sure that’s exactly what we deliver. Our family’s business has been proudly serving the Madison area since 2005. The day to day operations continue to be run by me, Tony Tobias. We are also blessed with hardworking and experienced cleaning technicians and couldn’t accomplish what we do without them. We are small enough to care but large enough to be dependable. Looking for reviews of our company? Please check out all our happy customer’s comments on Angie’s list and BBB. 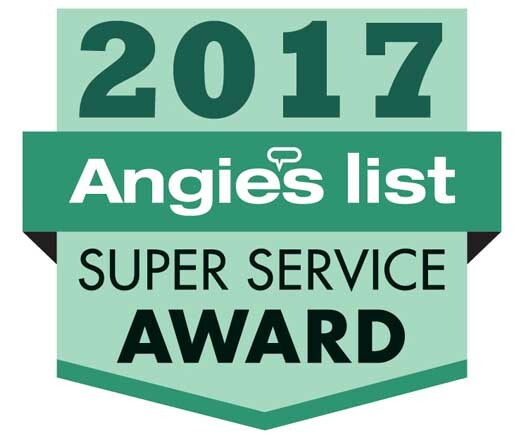 We currently have the highest amount of A rated reviews on Angie’s list in the Madison area! Go ahead and give us a call – we’d love the opportunity to serve you!